Why Choosing Florida Tree Experts? We at the Florida Tree Experts aim to provide you with holistic tree services that can cater to your every need. From general tree services, expert tree trimming, stump grinding and removal, shrub removal, and professional consultation from our experts, we have got you covered. 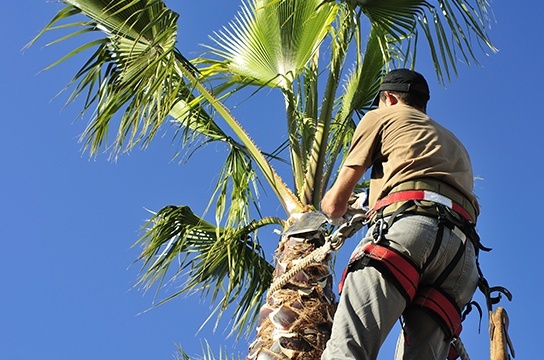 Our expert team of certified arborists has been in the industry for a number of years. We can provide you with solutions that can foster the longevity of your tree, promote growth and prevent potential hazards stemming from your trees, so that you and your family can reap the benefits of maintaining beautiful trees. We use state of the art equipment and innovative techniques to get the job done, and at the end of the day, we make sure we put our clients’ needs first. Whether you need tree services in your new property, existing property or even commercial real estate, we can assist you. If you have any questions and concerns about tree removal or tree services in general, please do not hesitate to contact us. Our team of experts is available daily, Sundays to Saturdays from 7 AM to 7 PM, and they will be more than delighted to assist you with all your concerns. Call, email, or contact us through this website today!